Every member of our team is committed to treating you with honesty, compassion, and respect for your individual needs. We want you to be comfortable, so we've created an environment that is friendly and welcoming from the moment you enter our reception area until you leave our office with a healthier smile. 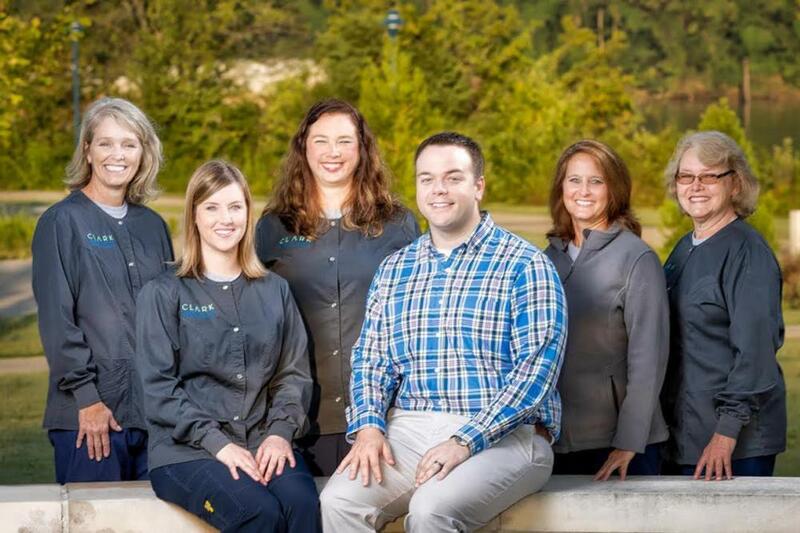 Please take a moment to meet the exceptional team that makes it easy for us to deliver the highest quality dental care possible! 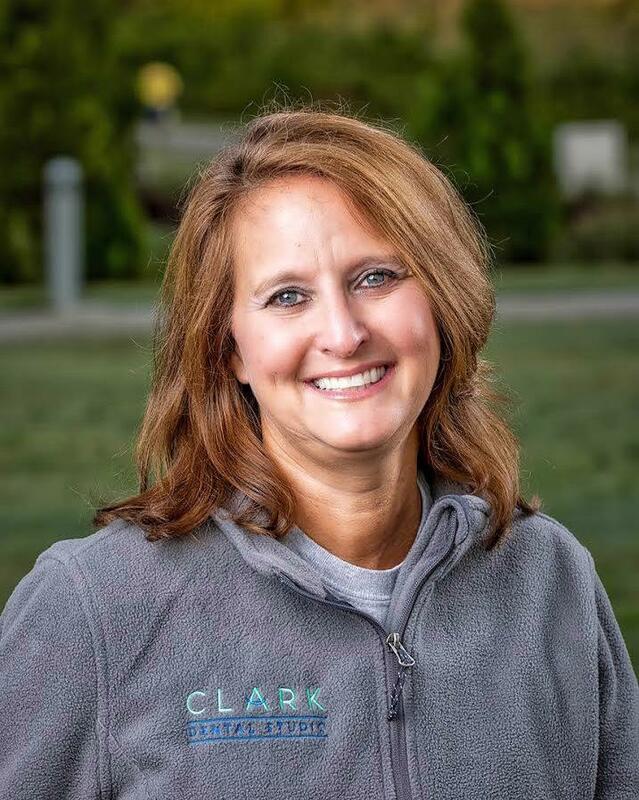 Originally from Union City, Dr. Clark grew up wanting to be a dentist. He entered college close to home at the University of Tennessee-Martin, never changed his course of study, and stayed true to his plan, graduating with high honors and a degree in cell and molecular biology. He then went on to Memphis to attend and graduate from the University of Tennessee College of Dentistry. Upon graduation, he moved to his wife’s hometown of Dyersburg to work in a pediatric dental office, which is the probable cause of his residual "goofiness" after relocating to Chattanooga. Being able to work and learn from the dentists at Dyersburg Pediatric Dentistry was a remarkable experience. In his free time, Dr. Clark loves spending time with his wife of 5 years, Kari. And although he does not have any children, he does have a miniature schnauzer named Gracey who is his "precious baby girl." He loves to eat weird food and is a huge fan of the Duke Blue Devils. 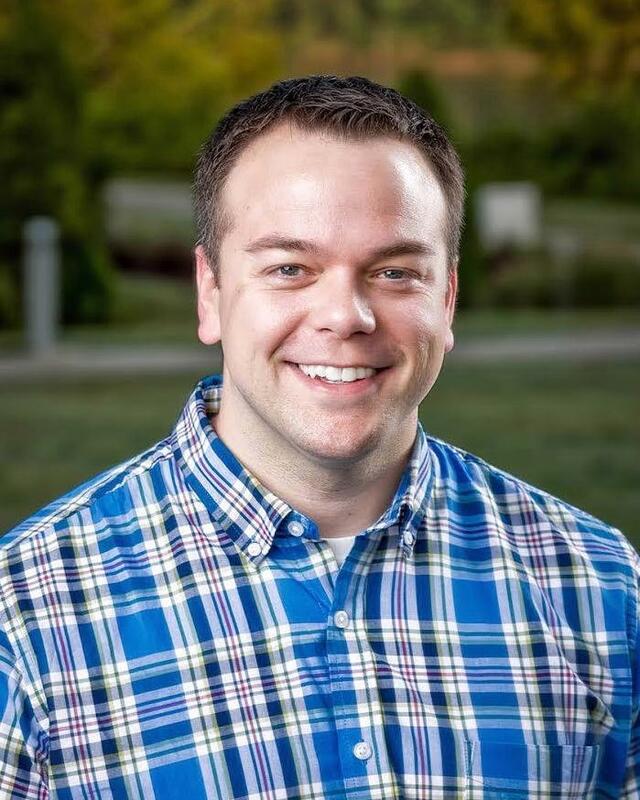 Dr. James Kimball is a Chattanooga native and attended the McCallie School. He is a 1968 graduate of the US Military Academy at West Point and served as an officer in the US Army for five years, mostly overseas. After proudly serving his country, Dr. Kimball returned to the US and received his Doctor of Dental Science Degree from UT Memphis. He has been practicing dentistry in Chattanooga since 1978. Kari is originally from Dyersburg and moved to Chattanooga in May of 2016. She attended the University of Tennessee at Martin, where she obtained the prerequisite coursework for dental hygiene. She continued her education at the University of Tennessee Health Science Center in Memphis. While at the UTHSC, she graduated with honors with a Bachelor of Science degree in dental hygiene. 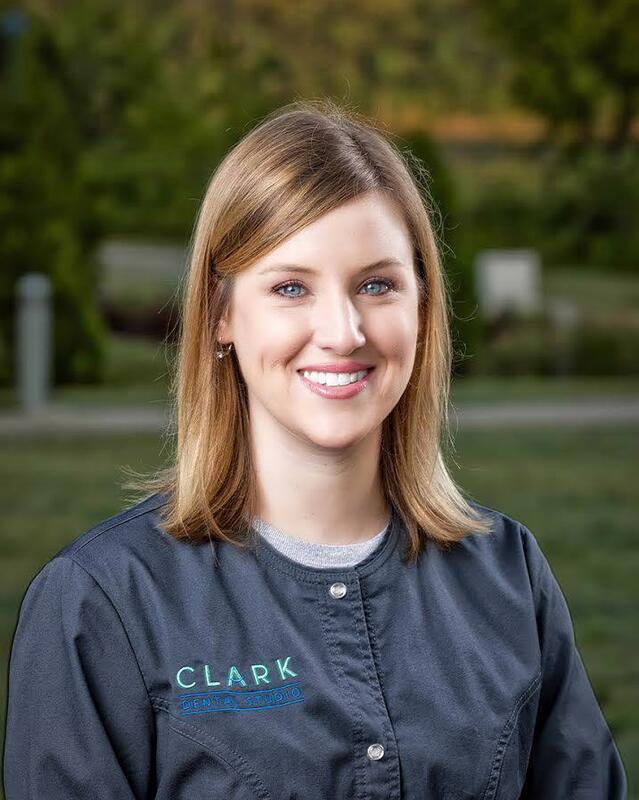 Kari has been practicing as a dental hygienist since 2007. When not working, she loves spending time with her husband Matt and her miniature schnauzer, Gracey. Her other hobbies include reading, playing in a trivia league, baking, and watching college basketball (let’s go, Duke!). She’s very excited to now be a Chattanoogan and looks forward to meeting all the patients very soon. Lesley has a bachelor's degree in economics from UT Knoxville and an associate's degree of applied science from Chattanooga State in dental hygiene. She has been practicing in the dental field for 14 years. In her spare time, she enjoys swimming, biking, and hiking. She and her husband have two boys (who floss every day!). 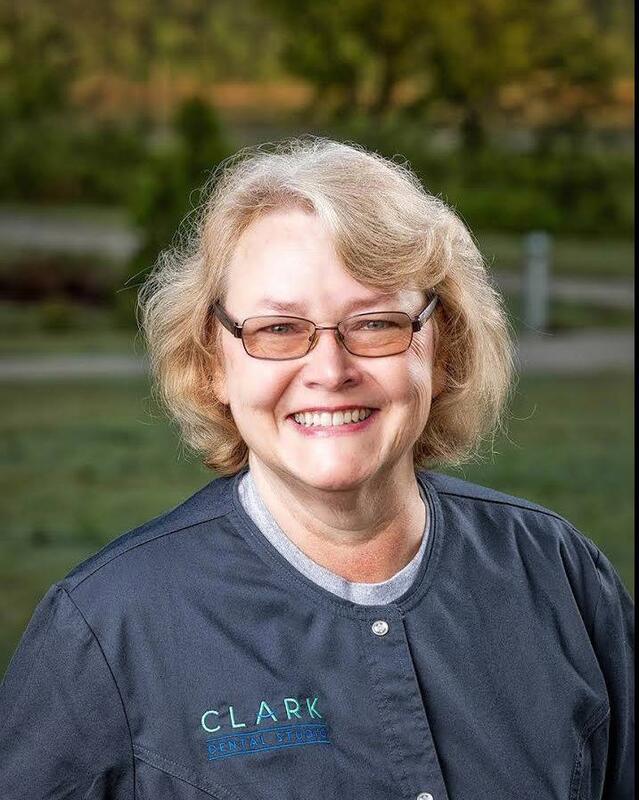 Mimi was a member of the first graduating dental hygiene class at Chattanooga State in 1978. She's worked steadily except for taking a few weeks off to have two children – her daughter, who works at Sequatchie Cove Creamery and is the founder of Chattanooga Girls Rock, and her son, who is a chemical engineering student at Tennessee Tech in Cookeville. She is currently planning her second career as a gardener and master custodian for forgotten animals. Sherry is from the East Brainerd area but currently lives in North Georgia. 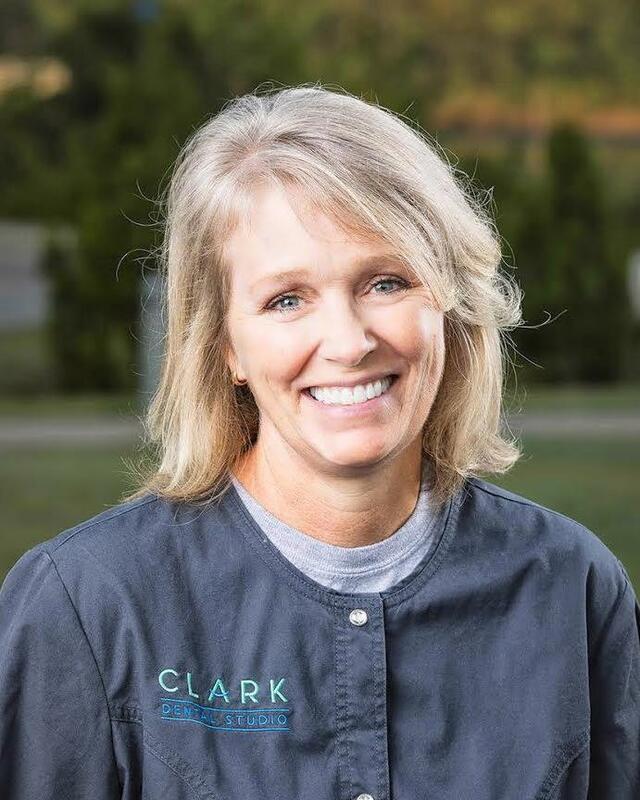 She graduated from Chattanooga State with a dental assisting certificate in 1987. She enjoys spending most of her time attending sporting events with her son. She also has three dogs that occupy the rest of her time.